Probably one of the nicest houses in Hyde Park. Don’t miss this one!! Large stone semi-detached property. 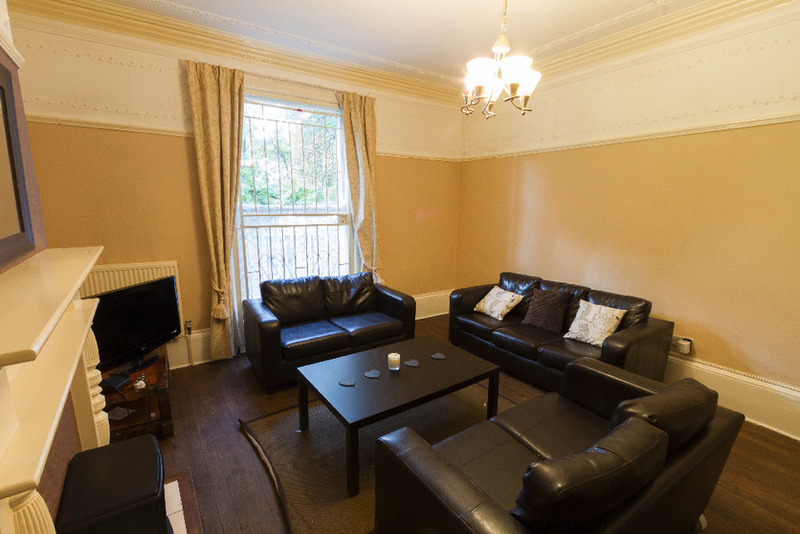 Very large bedrooms with double beds and great built in furniture. Just been refurbished to the highest standard. Massive lounge with three piece suite and oak floor. Enormous kitchen with 8 ring cooker, double oven, microwave, 2 fridge freezers, and a dish washer. Utility room with washing machine and dryer! A separate dining room with dining table and six chairs. Gas Central heating. 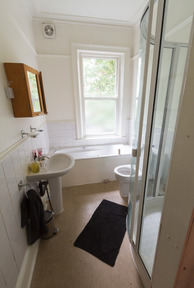 Separate shower room and also a bathroom with bath, shower, toilet and sink. House also has a separate WC. Massive garden with patio area for great BBQ’s and off street parking.